PARIS -- France's state holdings agency sold its stake in carmaker PSA Group to the Bpifrance sovereign wealth fund, the government said on Monday, in a move signalling the government's intention to remain a shareholder for years to come. 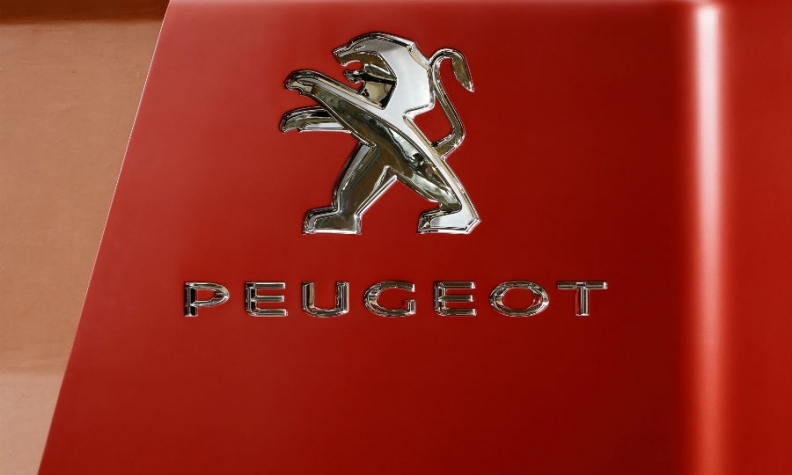 The Agence des Participations de l'Etat (APE) agreed to sell its 12.7 percent PSA stake for 1.92 billion euros ($2.1 billion), more than twice the 800 million euros it has paid during a 2014 bailout for the maker of Peugeot and Citroen cars. In a joint statement, the two state bodies said France would retain its two voting board seats and reclaim its statutory double voting rights two years after the change of ownership. "Through Bpifrance, the public sector will remain a major shareholder," they said. The transaction will take effect after PSA's May 10 annual shareholder meeting, which is expected to be when the French carmaker's acquisition of Opel from General Motors is approved. The value of the APE's portfolio, heavily exposed to sagging energy stocks, has fallen by more than half in the last decade, challenging new investment plans including the imminent recapitalization of power giant EDF and near-bankrupt nuclear firm Areva. The gains from the PSA sale will strengthen the "special purpose account ... and thereby finance state shareholder investments," the statement said. The state's role as a major shareholder in both PSA and competitor Renault has been a source of friction between the government and Renault CEO Carlos Ghosn. In a scathing Jan. 25 submission to France's Court of Auditors, Renault said the government had exhibited "conflicts of interest" and increased its stake from an "insider position" with privileged access to information. After APE chief Martin Vial protested publicly, Ghosn pledged on Feb. 10 to re-examine Renault's submission, but the carmaker has yet to announce a retraction or any other conclusion of that process.